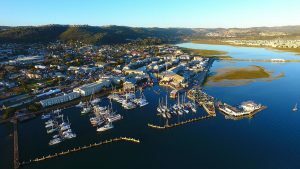 As you travel between the towns of Worcester and Robertson, on the `R60, you will come across the beautiful Breede River Valley, where the famous Breede River is located. It is in this beautiful Valley that the Riverbend Farm can be found. Riverbend Farm is family-run and has around 5 000 olive trees that have been planted over a number of years. Great care and commitment is put into producing their extra-virgin olive oil. 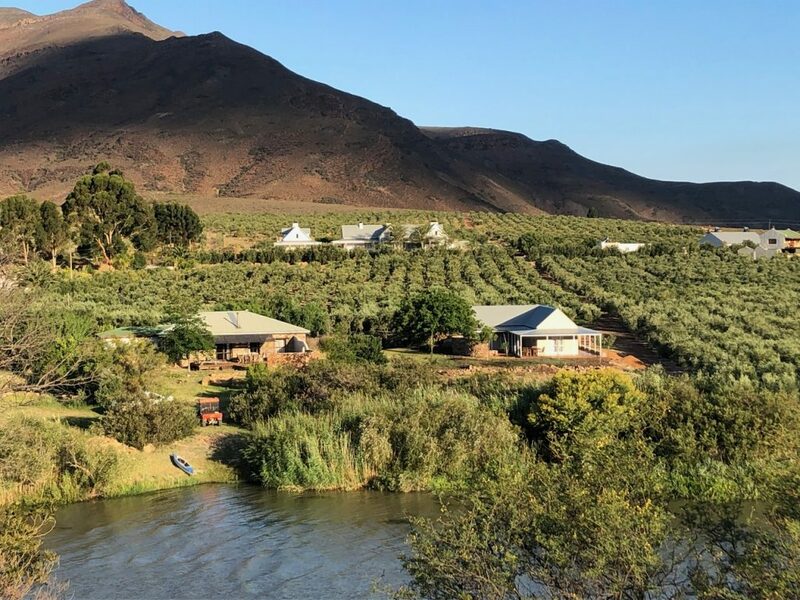 Not only does Riverbend Farm grow a variety of olives that becomes some of the finest extra virgin olive oil or table olives in the country, it also offers self-catering accommodation. 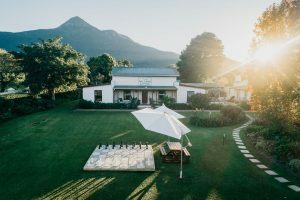 Only a 20-minute drive from the town of Robertson where extra provisions can be bought, the cottages are suitable for couples looking for a secluded getaway, large families or groups of friends, and you can even bring your pets along! “Always a pleasure visiting this gem of a property. Peace and tranquillity together with gorgeous walks and scenery. 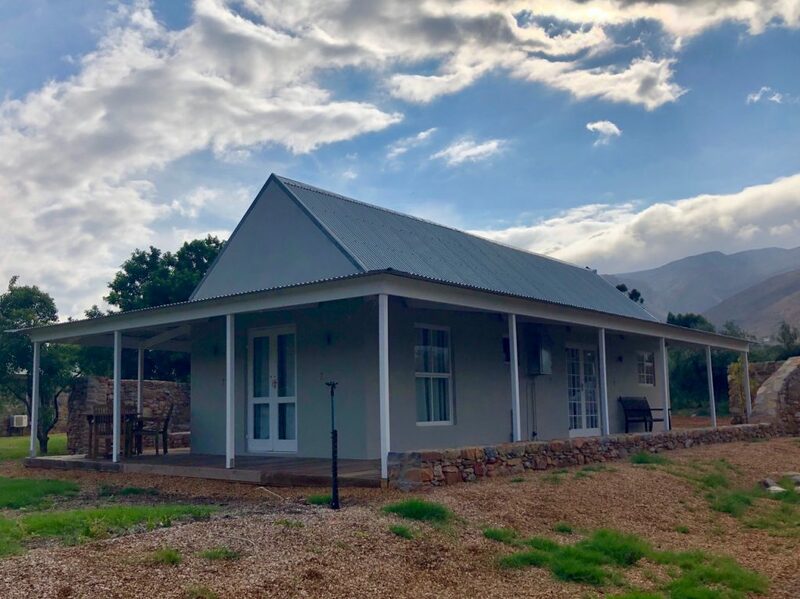 The cottages are well equipped, with great braai facilities and opportunities for fishing, swimming or just relaxing .” – Caz Patrick SafariNow. Riverbend Olive Farm is a truly peaceful destination where you can get away from the hustle and bustle of town life! 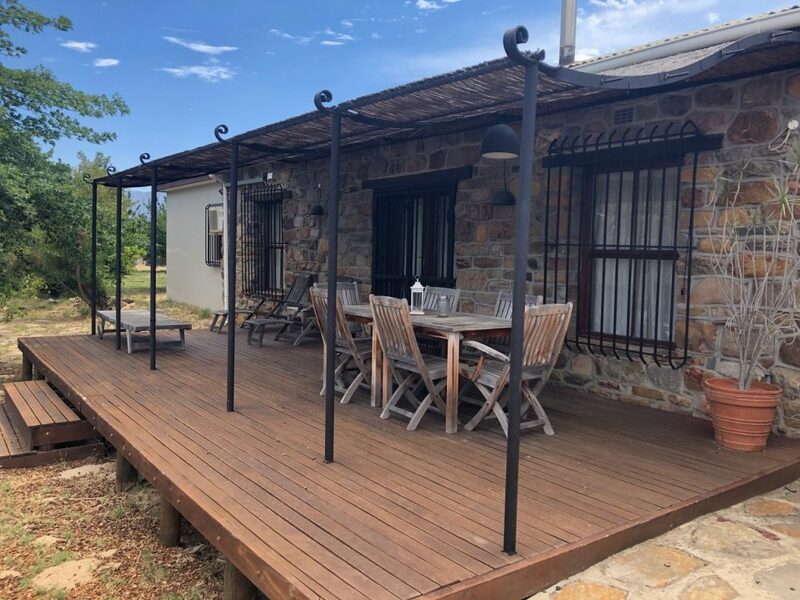 Stone Cottage is situated on the banks of the Breede River and can accommodate up to six people in three rooms with the option of an additional person on a day bed. It has a well equipped kitchen with a washing machine, dishwasher, microwave oven and fridge. 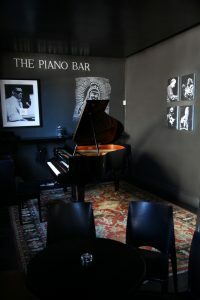 There is a spacious lounge/dining area with a cosy closed fireplace for chilly nights. It has a large firepit with outside seating too – the ideal spot for socialising around a braai! It is the perfect cottage for a family getaway. River Cottage is also situated a stones throw from the Breede river bank. It is a newly built cottage which offers two double bedrooms both with ensuite shower/toilets, a lovely open plan eat in kitchen/lounge area. There are fans in each room to keep you cool on a warm day. It too has its own sheltered firepit and outside seating. This cottage boasts beautiful views of the olive groves as well as the surrounding mountains. The Farm house guest cottage, as its name suggests, is situated next to the owners own home. It is a well equipped, modern cottage with the kitchen-dining area downstairs and the lounge, wet room, toilet and bed room upstairs. It sleeps two and has the option of a double sleeper couch for an additional person or two small children. Guests, who book this cottage also have the use of the farm house swimming pool but will share the outdoor area with the resident friendly dogs, cats and chickens. All guests are treated to a free tour of the olive groves as well as a guide through Riverbend farm working factory where Allison Brand, who manages the Robertson side of the guest farm, will explain the process involved in making this “liquid gold”. 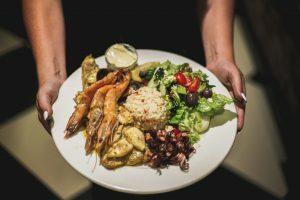 After the tour, you can have the opportunity to taste their exceptional olive products and will find you cannot leave without taking some of their award winning extra-virgin olive oil and carefully grown olives home with you. They also offers the convenience of an honesty “shop” in each cottage, where guests can browse Riverbend wares at leisure before deciding on that perfect gift or simply to spoil yourself with their delectable products. 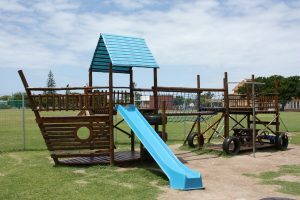 To make a booking at Riverbend Farm, call Allison today on 082 927 9763 or email allison@riverbendfarm.co.za today.